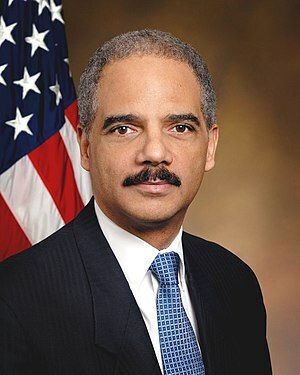 The effort to impeach Attorney General Eric Holder is in retaliation for his efforts to block the new and restrictive voter ID laws in Texas. Most of the sponsors of the impeachment are Texas members of the House of Representatives. They will fail in their effort, but regard it as good practice for their 2015 effort to impeach President Obama if the GOP do well in the 2014 elections. 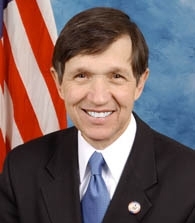 Yesterday, Dennis Kucinich told Sean Hannity that striking Syria without prior Congressional authorization would be an impeachable offense. Sean’s eyes lit up and his voice began to drip honey. President Obama’s GOP critics have wanted to impeach him for years and recently began vocally looking for an excuse. Syria could be that excuse. The next eighteen months could become a partisan wrangle in which nothing else is done. The 2014 elections could be contested mainly over maintaining a GOP House with sufficient votes to impeach and a GOP Senate with sufficient votes to convict, a first in American history. If that happens, Joe Biden would become President, and he would pick someone to become Vice President until January, 2017. If he chose Hillary, would the Senate vote to confirm her or would they demand that she pledge not to be a candidate in 2016? Three GOP members of Congress are threatening to impeach President Obama over his executive orders to improve gun safety in the US. 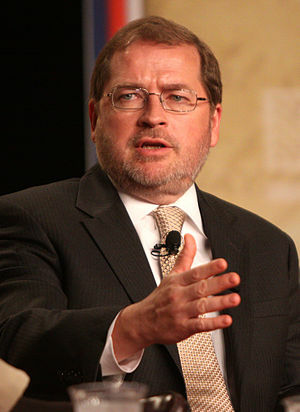 This should not be a surprise because before the election, Grover Norquist promised that the GOP would seek to impeach the President if they had the numbers in Congress and if he were re-elected. Impeachment threats can be expected to continue all through Barack’s second term, especially if the GOP gain seats in the election of 2014. Such is the regard of the GOP for the will of the people. High crimes and misdemeanors are not required for impeachment by the GOP. 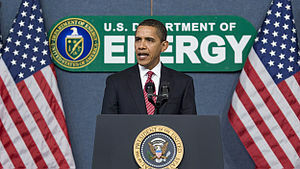 They will invent a reason if necessary, such as Fast and Furious, Solyndra or Benghazi. 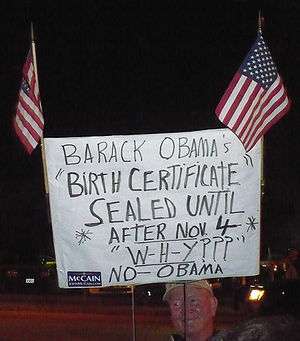 The birthers and some others have wanted to impeach President Obama ever since he was elected. I say that now is the time to give them that opportunity. The GOP in Congress will oppose any job creation measures until the November, 2012, election and the country cannot wait that long for action. I suggest that Barack use executive action and persuasion to get the Federal Reserve to take emergency action to fund job creation. The balance of Barack’s job legislation will have to wait for Congressional action. I believe that this action will cause some in Congress to call for the impeachment of the President. That will create the spectacle of a do-nothing Congress acting to impeach a President who is acting to put people back to work. And that will produce a contrast in actions and motivations so stark that everyone, except perhaps Fox News, will be able to see the difference. The voters will decide in November, 2012, who is right.